About Us | Marathon Orthotics, Inc. Welcome to Marathon Orthotics, Inc. 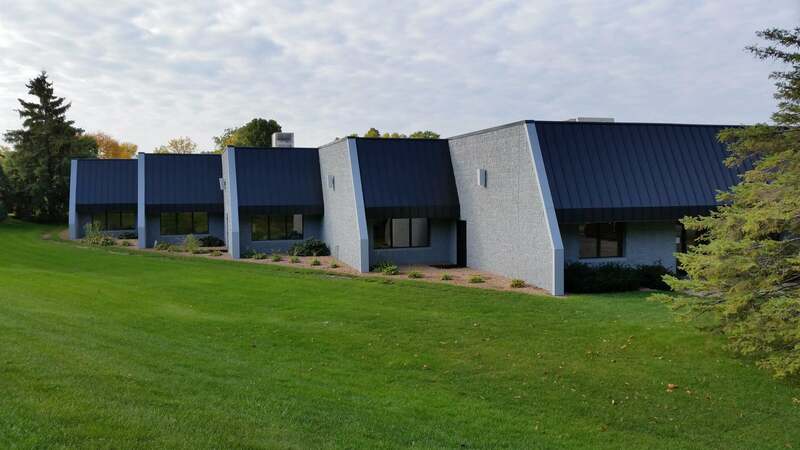 Founded in 2002, Marathon Orthotics, Inc. is located in Eden Prairie, Minnesota. We manufacture the largest selection of hand-crafted foot orthotics in the United States. Our laboratory is an expansive, innovative production facility designed to serve all of your custom orthotic needs. Making custom orthotics is a highly specialized field focused on patient lower extremity assessment, orthotic evaluation, and advanced medical manufacturing. Over the last thirteen years we have grown to be one of the largest custom orthotic laboratories in the United States, mainly due to word of mouth and the superior quality of our products. Our success has come not from expensive marketing campaigns but from our tireless dedication, our personalized customer service, and our industry leading products and services. We have assembled a team of highly skilled lab technicians, and they have only one mission: to craft truly exceptional orthotics for your patients. At Marathon Orthotics, Inc. we are proud of the products we make, because we know for many patients a good pair of custom orthotics can mean the difference between constant discomfort and pain, and relief and functionality. Many orthotic labs offer only a small group of pre-determined “custom” orthotic options. This is cheaper for them, but ultimately limits the practitioner’s options. 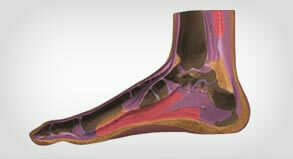 We understand that each patient is unique, and therefore each pair of orthotics must be unique as well. The practitioners who do business with us know that to us they are not just customers, but partners. We believe that the only way our business will succeed is if we work closely with our clients to ensure that the orthotics we produce will actually improve their patient’s quality of life. When your patients are happy, we are happy. Over the years we have made hundreds of thousands of custom orthotics for Podiatrists, Orthotists, Prosthetists, Pedorthists, Physical Therapists, Chiropractors and Athletic Trainers. All of our products are produced on a wholesale basis and are only distributed to medical professionals. We want to thank you for your interest in Marathon Orthotics, Inc. If you have any questions, or are in need of a consultation, please do not hesitate to contact us. Marathon Orthotics, Inc. is a proud member of the Prescription Foot Orthotic Laboratory Association (PFOLA). Rick Anderson is the CEO of Marathon Orthotics, Inc. He has been a Certified Pedorthist (C.Ped) since 1992 and has been making custom orthotics for more than 23 years. Prior to that, he spent 17 years in the shoe industry. Rick uses his 40 years of extensive knowledge daily to provide intense attention to every detail in the care of your patient. Rick is always available to you, the medical professional, as a consultant. Call our office anytime during business hours to speak directly with him regarding your patients. This website is a unique tool designed specifically for the medical practitioner. It contains a large collection of information on our proven custom orthotic solutions for specific pathologies. For each pathology you will find suggested orthotic solutions commonly prescribed by various medical disciplines. As these are suggested orthotic solutions, they are not the only orthotics you can order. Our unique prescription order form is designed to give you the freedom to build your own orthotics. After all, you know what your patient needs, and we encourage you to order any combination of materials you feel will benefit your patient. All current accounts can also request catalogs, order forms, mailing labels, supplies, and anything else you need here. At Marathon Orthotics, Inc. we strive to provide the best products and customer service in the industry. If an orthotic needs an adjustment, if your clinic requires specialized billing procedures, or if you have tough questions and need reliable answers – we are here for you!